1. 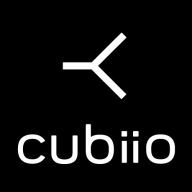 Download the latest Cubiio App. Please search "Cubiio Remote" on App Store or Google Play. 2. Download the latest Cubiio Updater, v1.0.0. 3. Download the latest firmware file, v1.11e. 4. Install the Cubiio updater and follow the instructions.